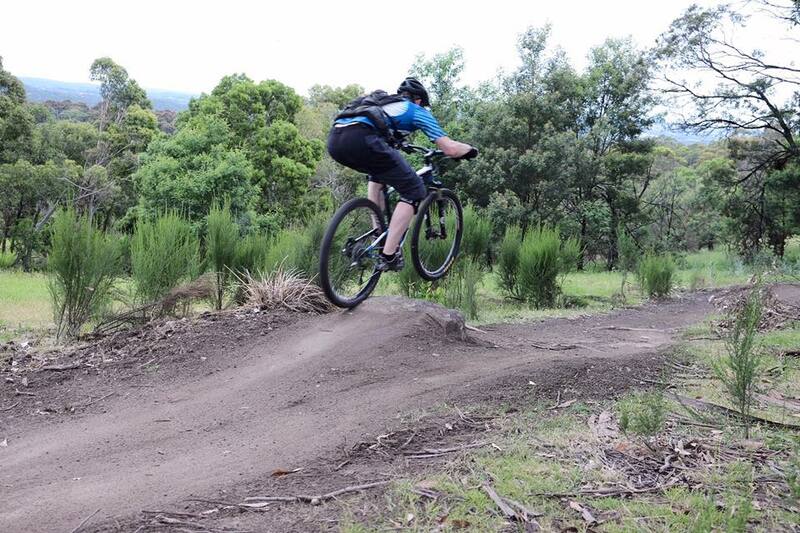 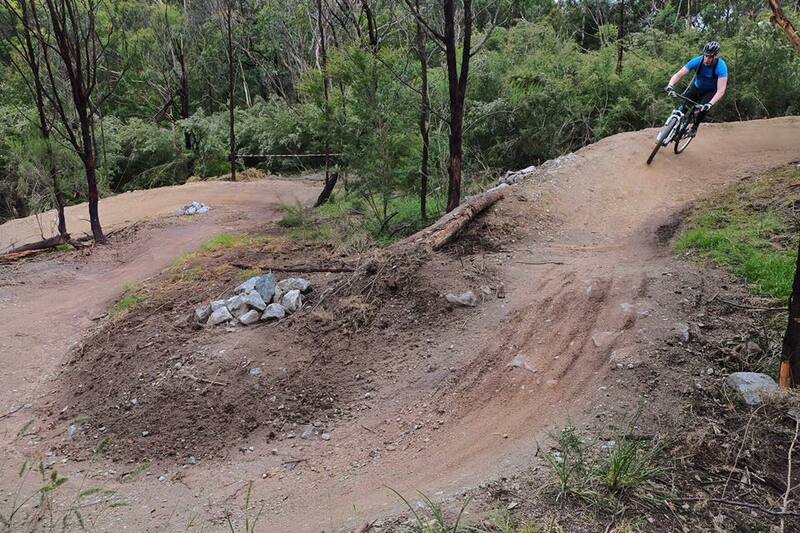 Towards the end of 2016, TrailScapes was contracted by Parks Victoria to carry out upgrades to the network of Mountain bike trails at Lysterfield, Melbourne. 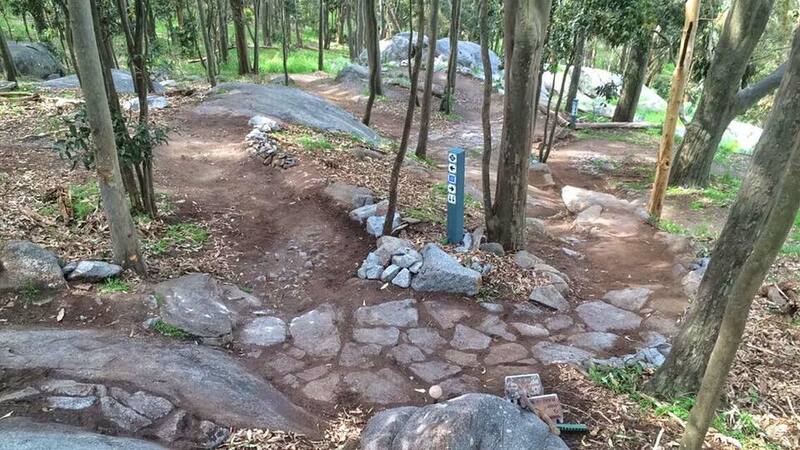 Our team improved flow, drainage, cleared overgrown vegetation and built or rebuilt features on a number of trails and rock armoured sections of trails. 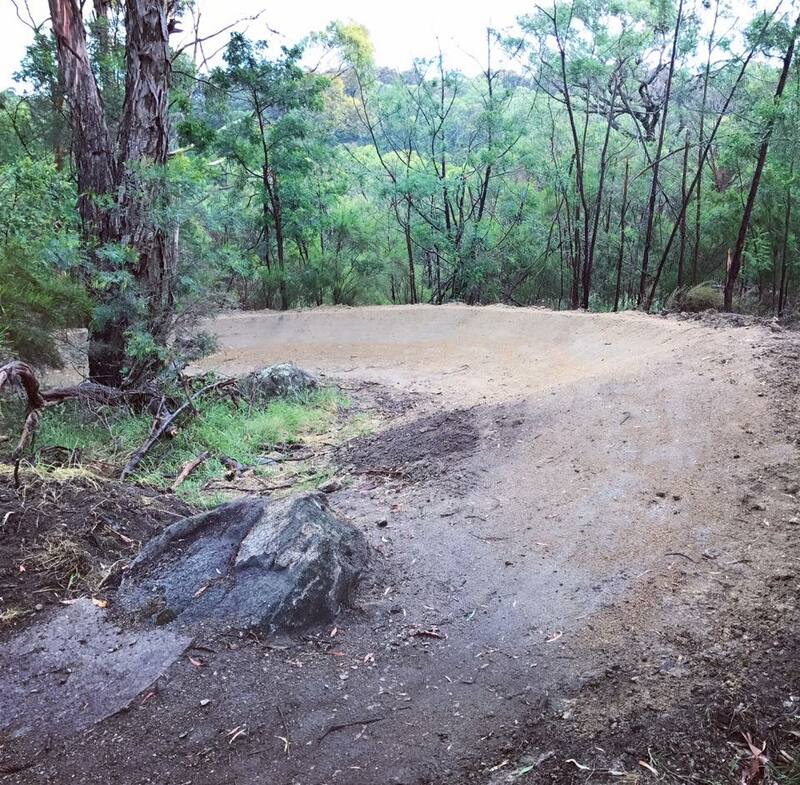 The State Mountain Bike Course descent received a major upgrade with the construction of jumps and a series of wide, fast and flowing berms. 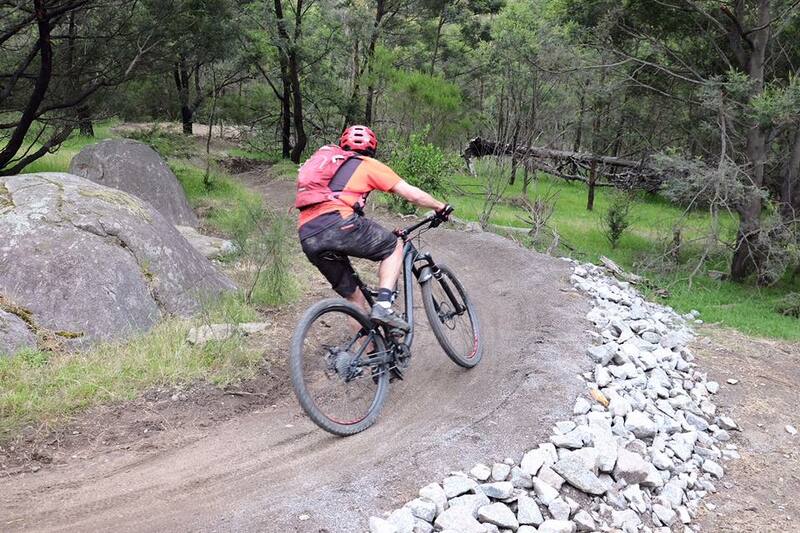 Other trails where works were carried out include Snipe, Granite Link, Trail Mix, Lower and Upper Buckle.